Thank you for attending the conference! We heard great talks from amazing speakers. Check the recordings and re-live the best moments of the conference! API The Docs is an event for tech writers, API developers, product owners and developer evangelists who embrace documentation as a crucial aspect of a great developer experience. The conference is a great opportunity to share and discuss the latest best practices, strategies and new trends relevant to API documentation and developer portals! Previous editions were hosted with the help of generous sponsors, but now we are renting an amazing auditorium at the Barbican Centre to be able to welcome more documentarians and API practitioners. Introducing a Speaker Selection Committee in Paris proved to be a good idea, speakers delivered excellent talks. So we decided to invite people from the documentation community again. We are thrilled to announce that Anne Gentle, Jennifer Lambourne, Laura Vass and Chris Ward confirmed to select talks for London! Proposals are accepted until September 15th, and the agenda is expected in early October. The Barbican Centre also hosts our post-conference networking, which is part of the gala event of the DevPortal Awards. We plan it to be a 3-hour gathering with cold snacks, canapés, mocktails and some beer & wine. 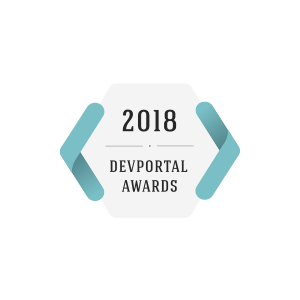 The first part of the evening will be devoted to the Awards ceremony and the second part will give an excellent opportunity for socializing and networking with peers from the API community. 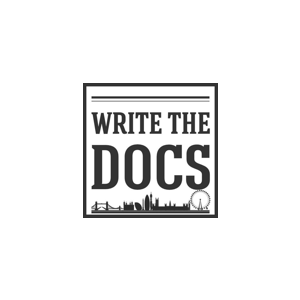 API The Docs follows the ground rules of the Write The Docs community: be friendly, be respectful, be careful in the words that you choose. This Code of Conduct applies to the post-conference networking event as well. Onsite registration with morning coffee and mini Danish pastries on Level 4 at the Frobisher Rooms. Registration is mandatory, please do not forget to show up at the desk. Thank you! OAS (the successor to Swagger) is a machine- and human-readable way of describing your APIS. From OAS, you can generate documentation, code and an abundance of other Good Things (TM). So you’re a technical writer and you need to work on an API written by a multitude of developers and stakeholders. You might feel like Sherlock Holmes trying to put all the pieces together ! This talk chronicles my journey writing Shopify’s API style guide that we used to add order to the chaos! Grab your coffee at the Frobisher Room. 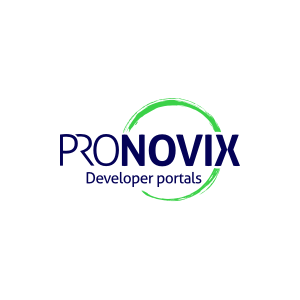 Want some practical ways to benchmark the launch or improvement of your developer portal? As an expert in technical communication, APIs, and developer experience, I’ll share ways to increase your digital presence to engage and compel your audience to keep coming back for more! 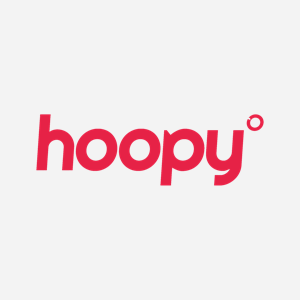 HMRC is at the forefront of API development within UK Government. We’ve been building and iterating our Developer Hub and API Platform over the past 24 months, and are currently hosting no fewer than 48 tax and customs-related APIs. In this talk we’ll explain what we have learned along the way. It’s not news anymore that Microservices are changing the way systems are designed and built, however what’s rarely discussed is how microservice APIs are designed and managed thru the full cycle. This presentation is all how to apply API-design first strategies into Microservices Architectures. For many enterprises, publishing API docs is a lot like herding cats. In this talk, we’ll show you how VMware herds cats at scale with a framework that delivers developer portals as-a-service and provides developers ubiquitous access to API docs and other resources on the web and in VMware products. 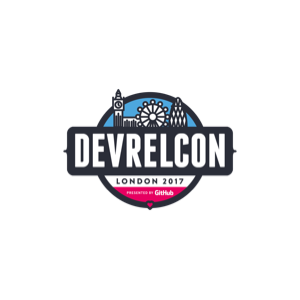 14:30-15:00 / James Scott: Is GraphQL Really "Self-documenting"? Developers are raving about how GraphQL is “self-documenting” and how it doesn’t need docs but I disagree. I want to debunk the self-documenting myth, talk about why naming is so important in GraphQL and explain why technical writers still have a key role to play in its documentation. Hypermedia, HATEOAS, HAL. Technologies that people have heard of and use, but few know much about. Documenting Hypermedia APIs with traditional tools is hard. 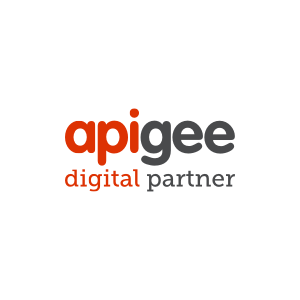 We think we’ve found a way to break it down and show off the benefits for integrators, all with our own collection of API specs. Sometime, real API and documentation have deep groove. So I have decided to create document from real API request and response. At first, I have created swagger from API response. After that, I have published mkdocs documents from swagger. API documentation is not a new topic, but we still have undocumented APIs and poorly documented ones. For both public and private APIs, the documentation can make or break the developer experience. 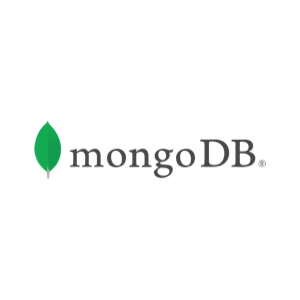 Learn how to build awareness, gain adoption, and maintain your API documentation. How sure are you that your product is easy to use? Have you tested it? With real users? What about complete novices? In this talk I’ll be picking 1 random product out of a bag and try to make a 1st integration before the end of the session. Can I manage? Do you dare to put your product in the bag? After a whole-day API The Docs conference, The Barbican Centre also hosts the post-conference networking event in the evening. Want to raise brand awareness? Looking for business partners or talents? 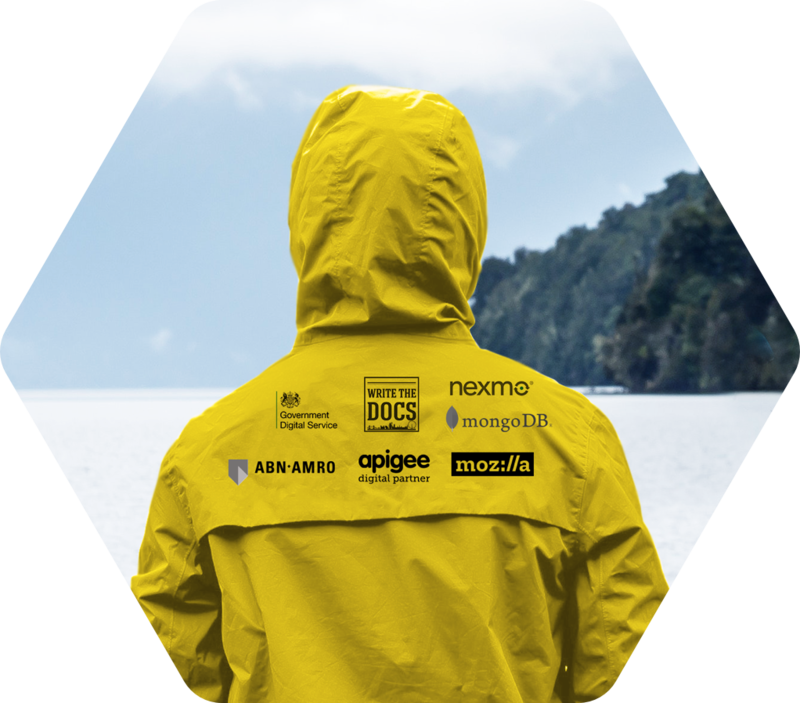 API the Docs Amsterdam 2019 is a great opportunity for you! If you want your brand to be part of the conference, send us an email. You can choose from four sponsorship packages and we are open to custom ideas too. Together we create the best conference possible! @bobwatsonphd Videos are coming soon!